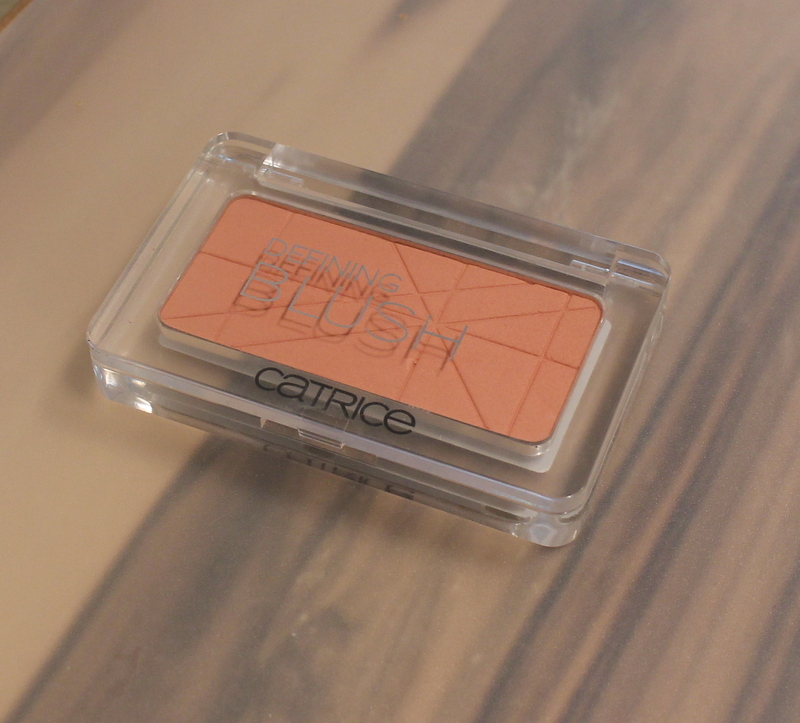 Recently I get more and more in the mood for a peachy look – especially on my cheeks. I think that really matches my pale skin and makes me look more healthy and glowy. How I like to apply it: With a soft, big blush-brush apply the product in a stippling motion, don’t streek, don’t stipple too hard to prevent any harsh edges. This will give your cheeks that natural & healthy peachy tone. 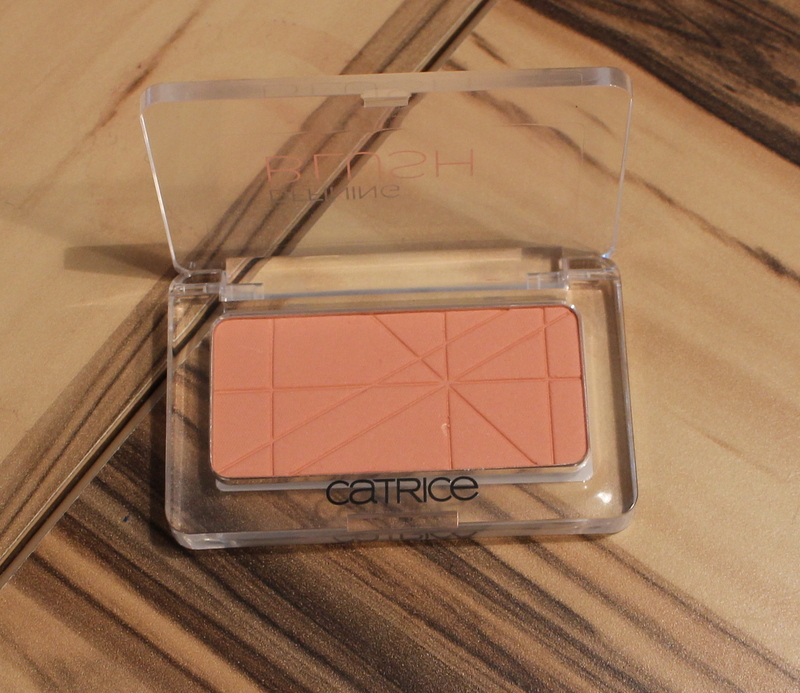 This entry was posted in Beauty, General and tagged beauty, blush, catrice, fair, light, look, mac, makeup, pale, peach, peachy, review, rouge, skin, skin tone, swatch, swatches. Bookmark the permalink. ← Favourite Lipliner by Essence!